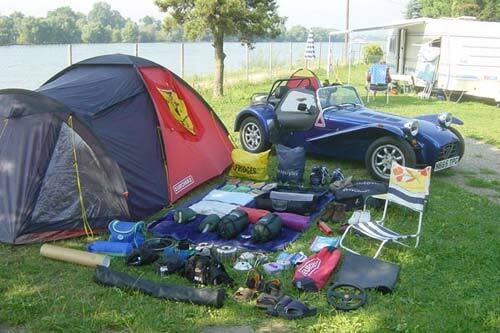 The Rhine '01 - This image shows what we carried on our 9000 mile trip around Europe. Luggage rack on the back - everything else was within the car! Tessa and I both enjoy traveling. As our only car, we take the Caterham everywhere. We picked up our car from Caterham South in July 2001 and starting as we meant to go on we left the showroom and set off for Scotland. After a few days of glorious scenery and roads we returned to London for one night, then set off for a 6 week camping trip around Europe. 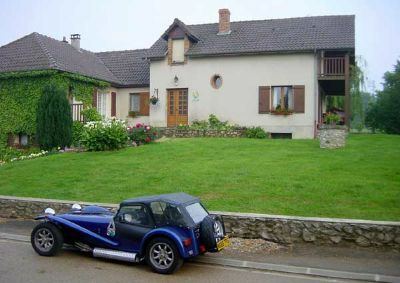 Since that first huge road trip we have returned to mainland Europe many times, be it for a weekend break to France, the Bordeaux Blat, or an overnight trip to a Spa trackday. The car has never let us down, and we have never had a problem packing and taking everything we might need. We hope this inspires others to do the same! In the following sections you can look at pictures taken on these many trips. I have also included a travel tips section, where you can find any recommendations we can make for B&B, food, hotels, places of interest and other tips of ferry crossings, packing and long distance travel! Luggage net - bought from James Whiting for less than £10, these nets are very useful for little bits and pieces. We have two, one mounted in each footwell. 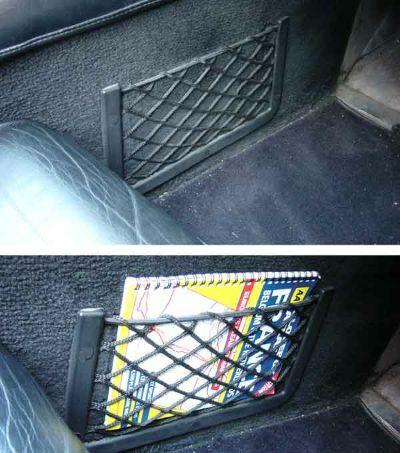 Be careful about the siting on the net in the drivers footwell. Too high and it can 'interfere' with you leg as it rests on pedals! Very simple to fit with a few self-tapping screws, I have also seen one fitted on the rear bulkhead between the seats. 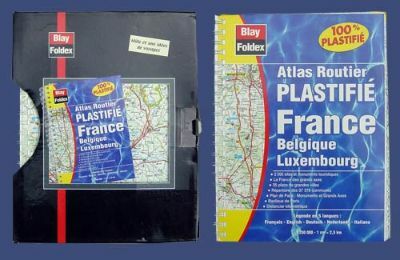 Plastic coated, spiral bound map of France we bought on our 04 Summer trip - a best buy - it meant we could stick to little country roads and not get lost! 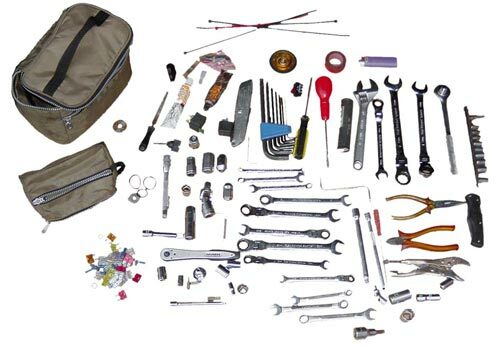 This is the tool bag that we carry in the car everywhere we go. 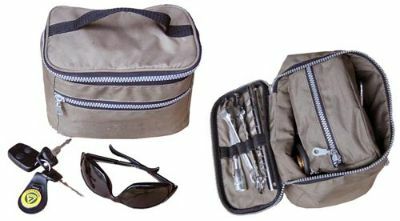 Very compact, it is actually a wash bag from Ikea - cost about £4 and is waterproof! In addition we take tyre foam, a spare clutch and accelerator cable and a fire extinguisher. 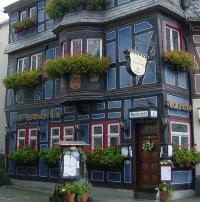 We have discovered many nice places to stay and useful tips on our travels, and will share them with you here. I shall add to this regularly, and shall include B&B contact details, luggage tips and travel information, such as ferry options, and guide books we use. 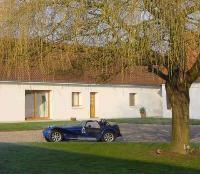 Our favourite B&B in France, situated in the village of Brimeux, just outside Montreuil. An hours drive from Calais it is perfect as a first or last stop before crossing the Channel. Mme speaks English - map to follow.